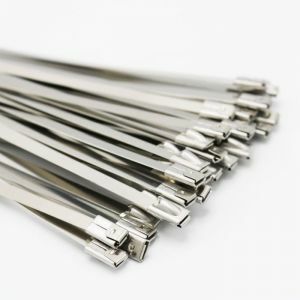 Select Length 18" 24" 36" 48" 60"
These extra heavy duty cable ties are perfect if you need a cable tie that goes beyond the strength of even a heavy duty cable tie. These extra heavy cable ties have a 175 pound loop tensile strength, made from extra durable Nylon 6.6 materials. 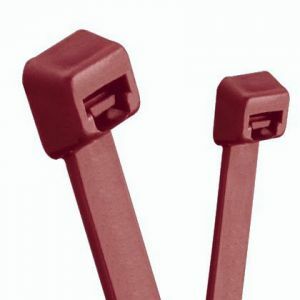 Made with heavy duty strength to easily bundle and secure the thickest wires and cables, these cable ties are used primarily in larger, industrial projects. 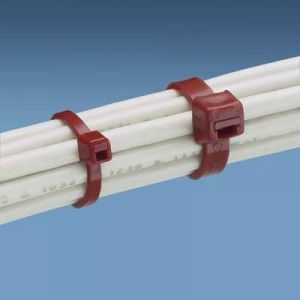 These cable ties are easy to use, meet UL-94V-2 flammability ratings and have a width of 0.35”. 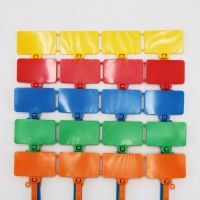 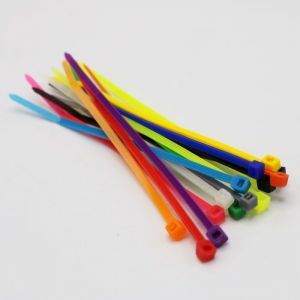 Buyheatshrink.com has a variety of extra heavy duty cable ties of different nominal lengths and colors for all types of jobs. 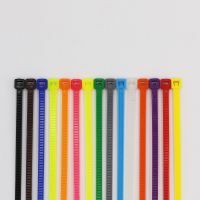 The smallest of the extra heavy duty cables ties are of a nominal length of 18” which have a maximum bundle diameter of 4.3”. 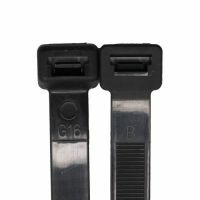 The 18” extra heavy cable ties are available in either black or natural color, and come in quantities of 100 per bag. 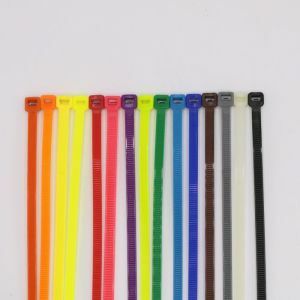 The 24” extra heavy cable ties have a maximum diameter of 7.2.” These 24” cable ties are available in either black or natural color, and come in bags of 50 cable ties per bag. The 36” extra heavy duty cable tie option has a maximum bundle diameter of 11.0.” This option is available either in black or natural color and comes in quantities of 50 per bag. 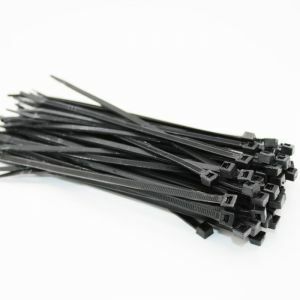 The 48” extra heavy duty cable ties have a maximum bundle diameter of 15.0” and are available in quantities of 50 in either black, natural or grey. 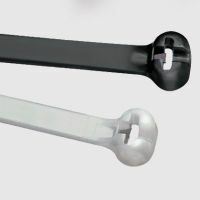 The longest of the extra heavy duty cable ties offered are the 60” cable ties which have a maximum bundle diameter of 20.0”. 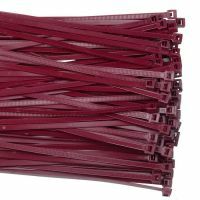 These 60” cable ties are available on in natural color, and come in quantities of 50 per bag.